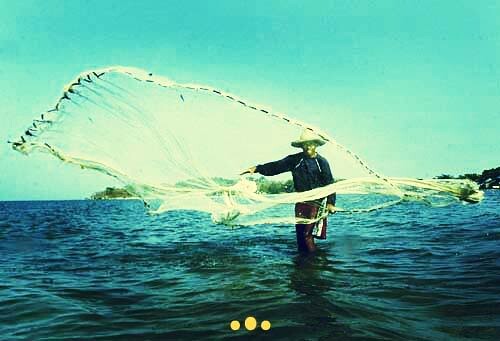 Rani de Leon » [MIX] DOWNLOAD: “LA PESCA: a catch of cumbia”! this mix started out as a present for a friend. she liked cumbia so i put together a collection of songs i was liking at the time. the sounds were inspired by the idea of dancing barefoot by the ocean..